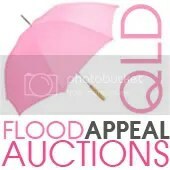 The Raffle to raise money for the QLD flood relief is still going but ends Monday, 24th, at 9am. If you have yet to enter just head to this post and follow the directions. The clean up efforts are just monumental, and every little bit helps. 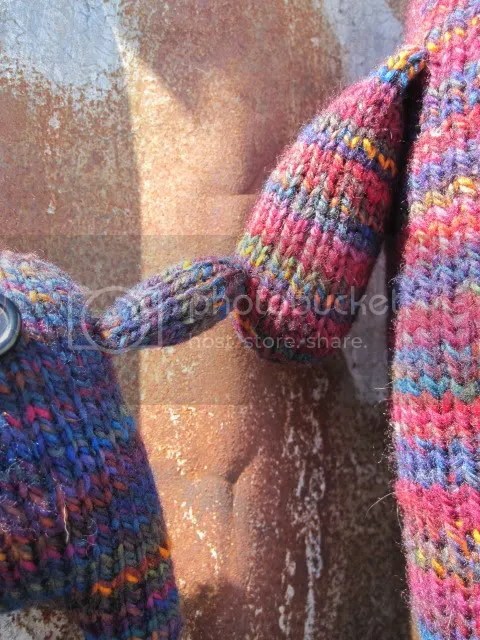 Don’t forget if my wee Monsters aren’t to your liking there are many other crafty blogs involved who are making all different kinds of things to help with the Relief effort.